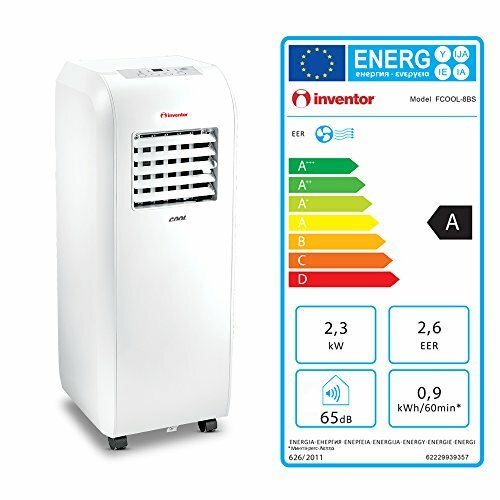 Energy Class A, Portable Air Conditioning with ECO Design. Mobile design, only 24kg weight and equipped with tough, durable castors for effortless movement. 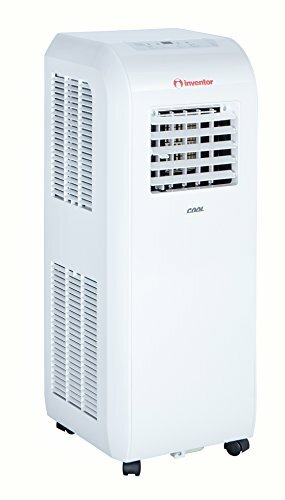 Cooling Capacity 8000Btu/h and noise level 54dB. Stylish Remote controller, 3 Fan Modes and a Digital Display. "Dedicated only to perfection, all Inventor products, stand far from competition due to their robust, stylish and innovative design." 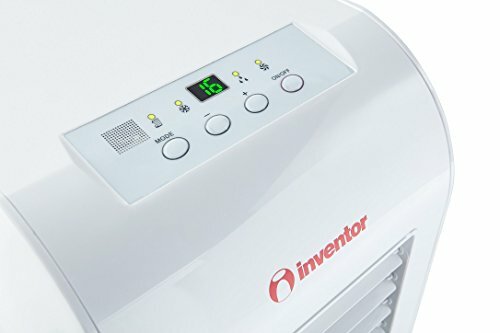 Inventor Cool may be compact, but it sure is the coolest! Weighing at 24kg and with dimensions: 79cm(H) x 30cm(W) x 34.5cm(D), not only is it petite in size but also flexible at the same time! 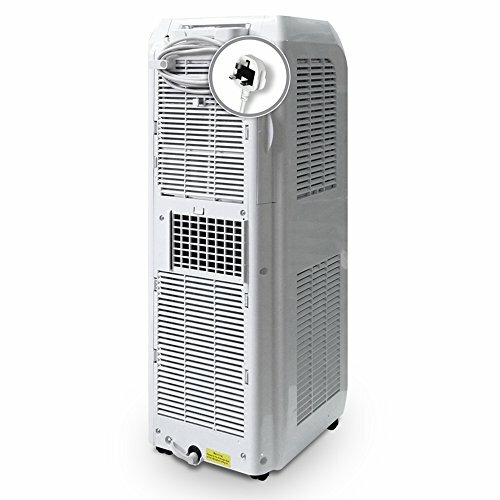 Rated as Energy Class A our portable air-conditioner is also highly efficient for its category. 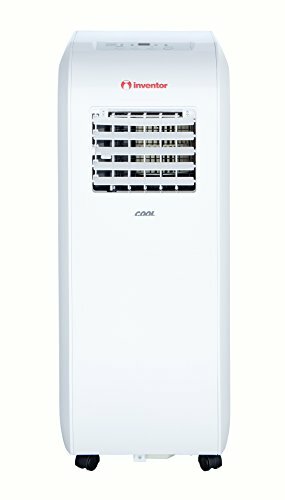 This sleek and contemporary designed air con unit, comes with fully directional louvers for maximum airflow control and with castors for smooth mobility. 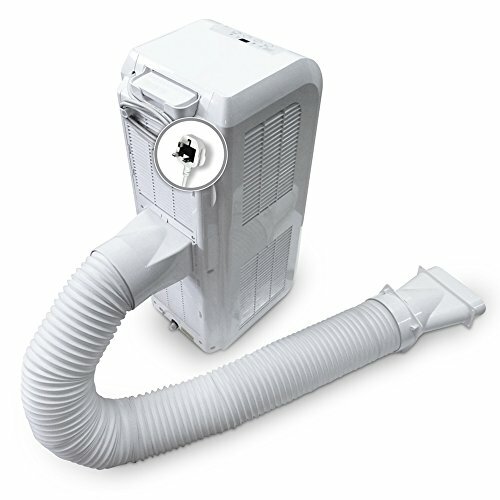 Can be fitted to various windows styles by using the included flexible duct. Even though hot summer days are much appreciated and well expected, the heat in your household, may become very uncomfortable. 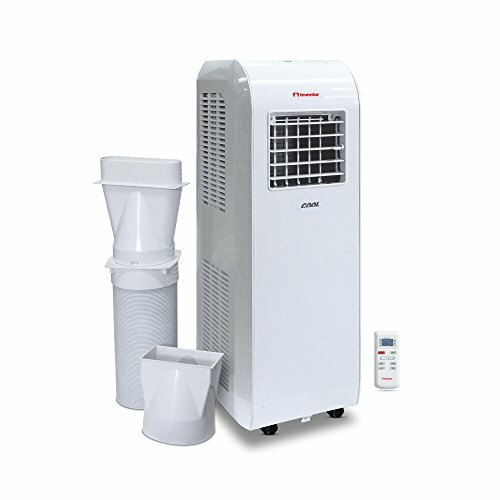 With this compact miracle you can chill out anywhere, anytime! It's too Cool to be True!